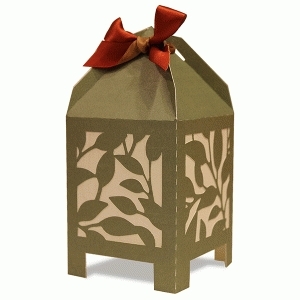 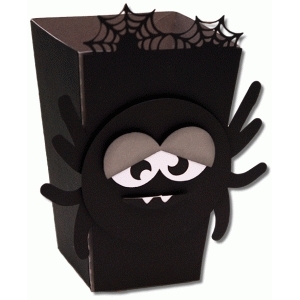 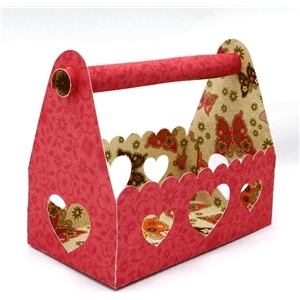 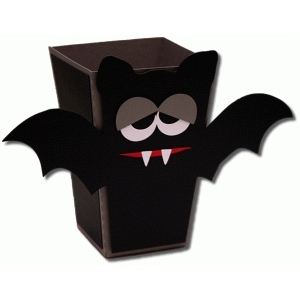 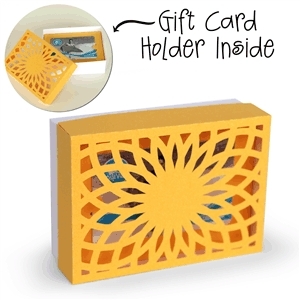 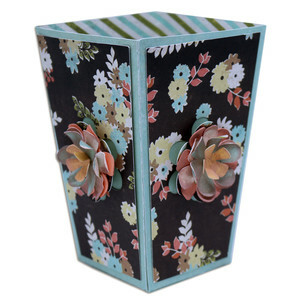 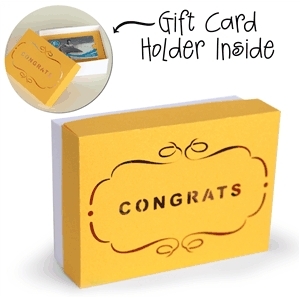 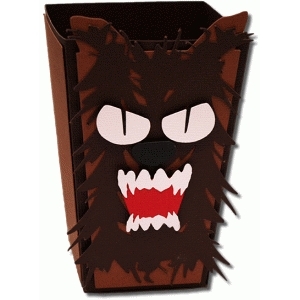 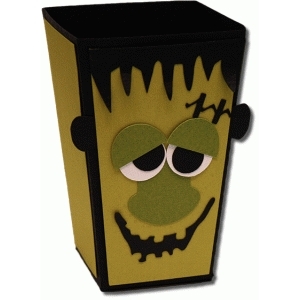 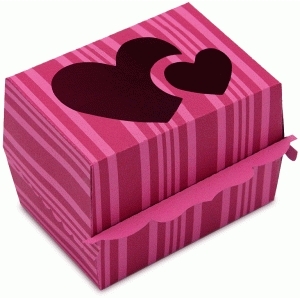 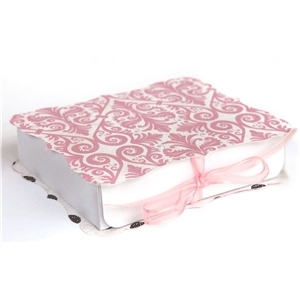 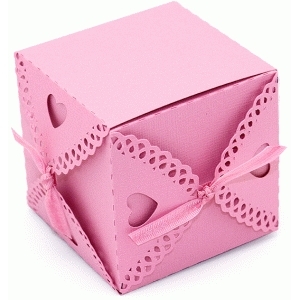 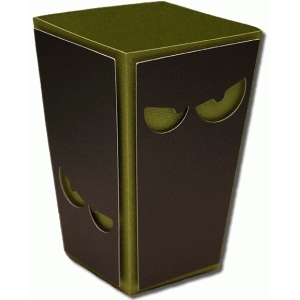 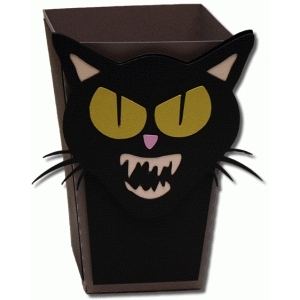 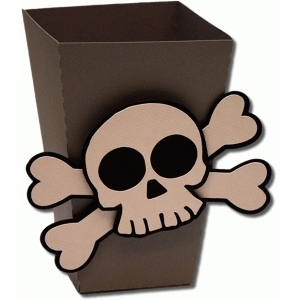 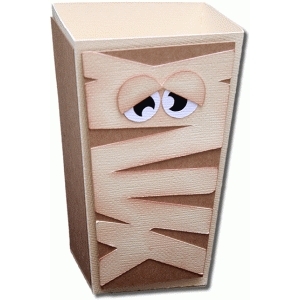 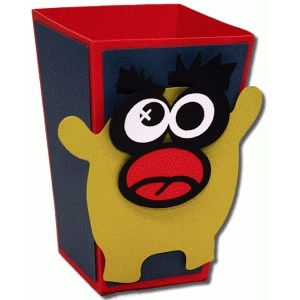 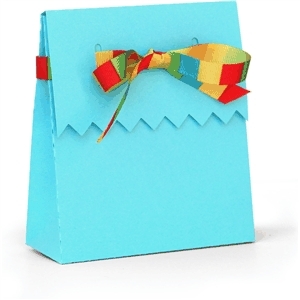 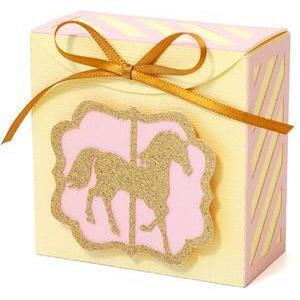 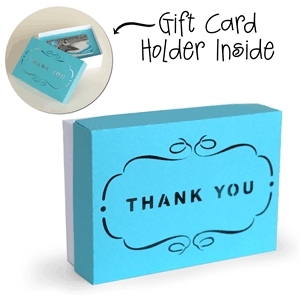 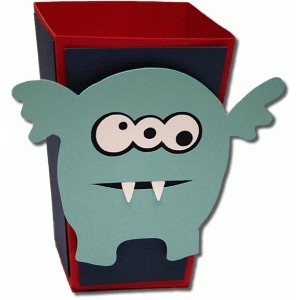 Need a party favor box? 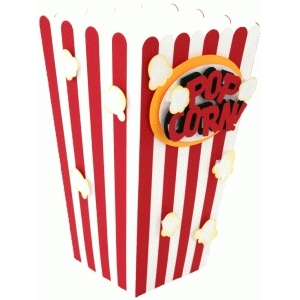 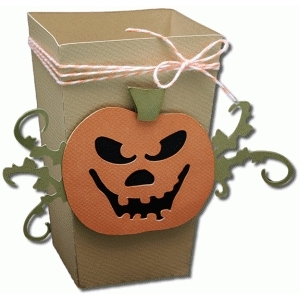 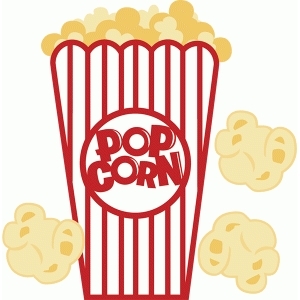 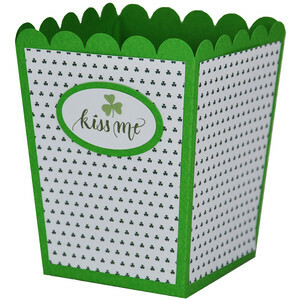 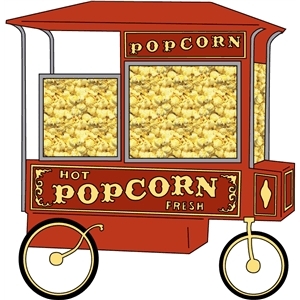 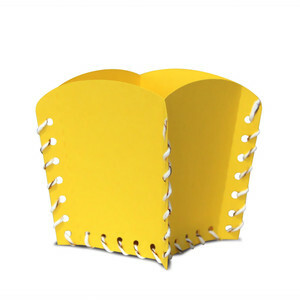 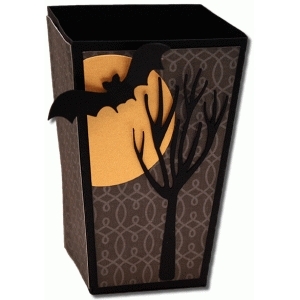 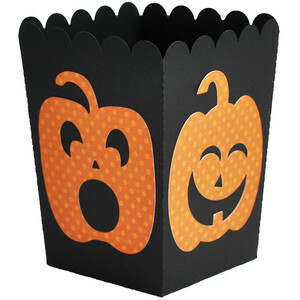 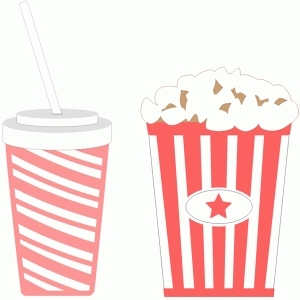 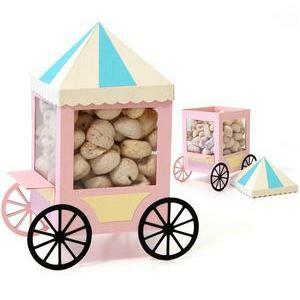 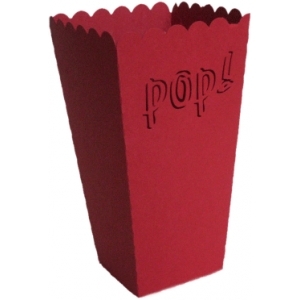 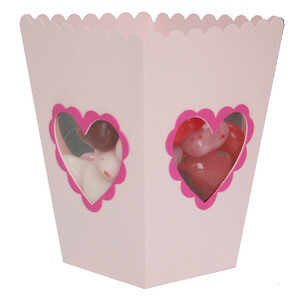 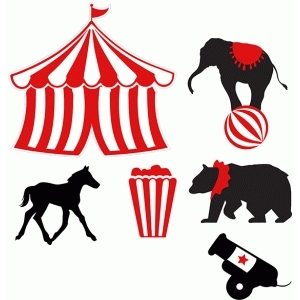 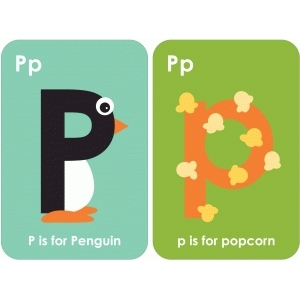 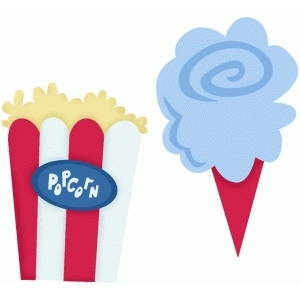 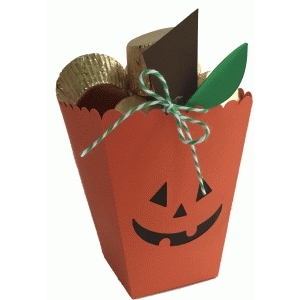 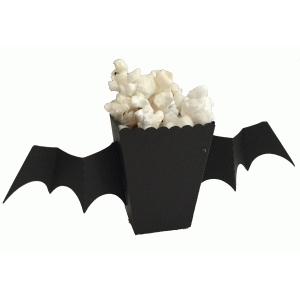 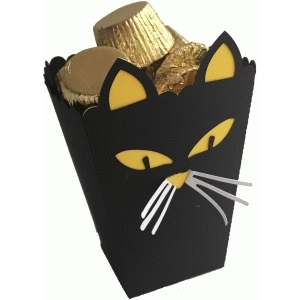 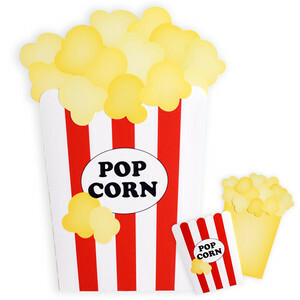 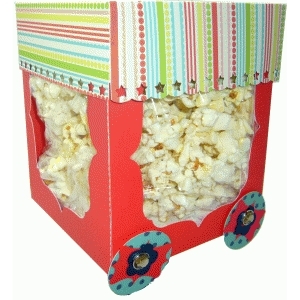 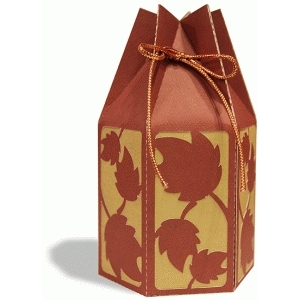 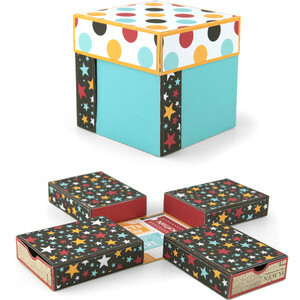 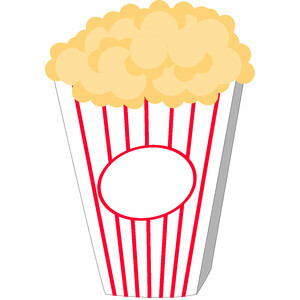 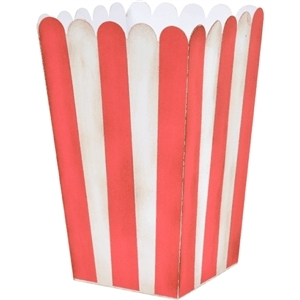 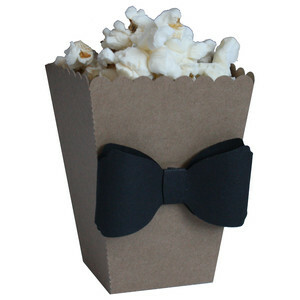 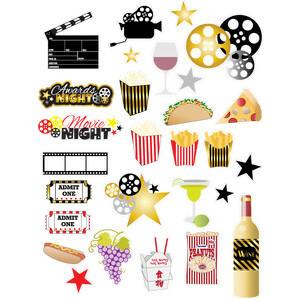 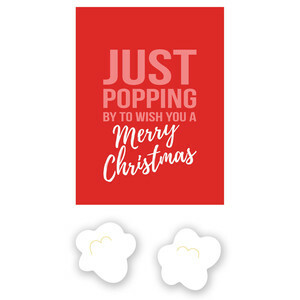 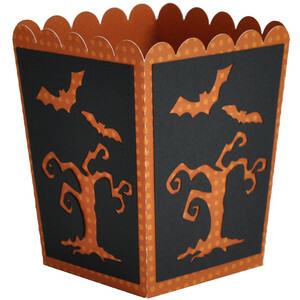 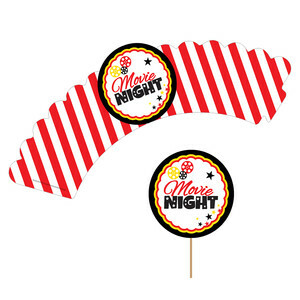 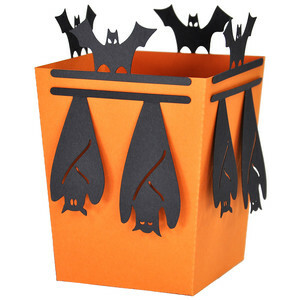 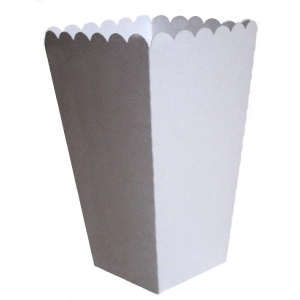 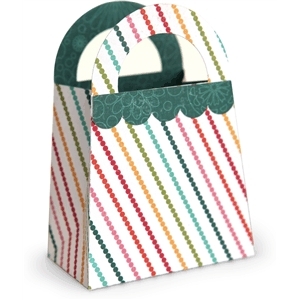 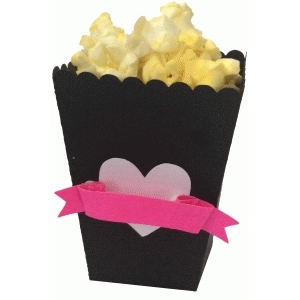 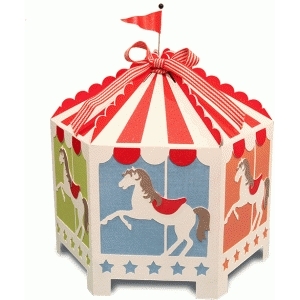 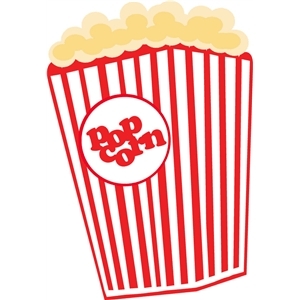 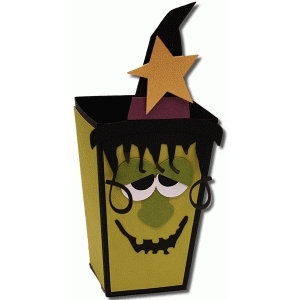 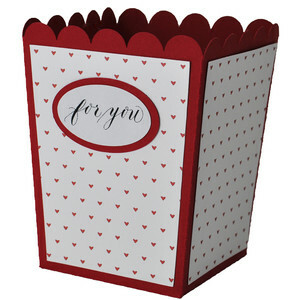 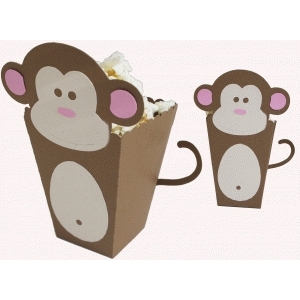 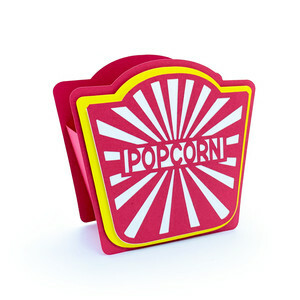 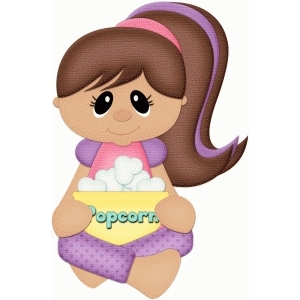 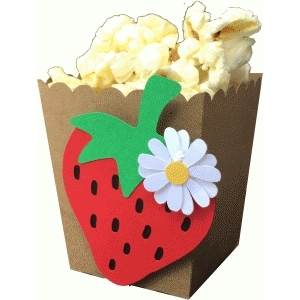 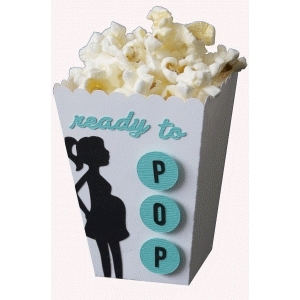 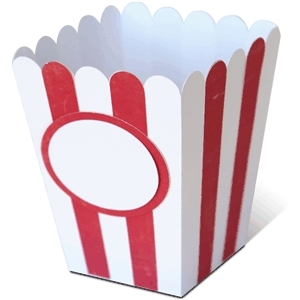 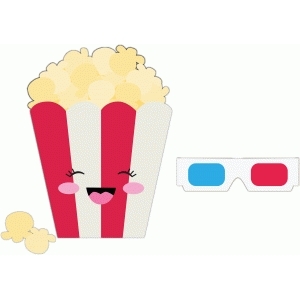 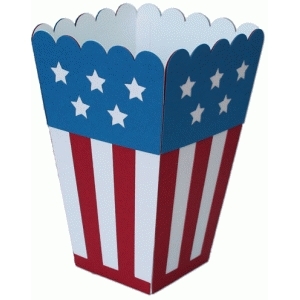 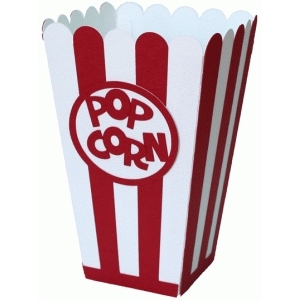 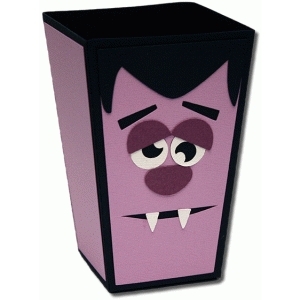 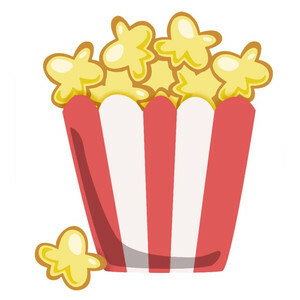 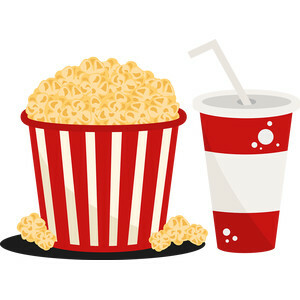 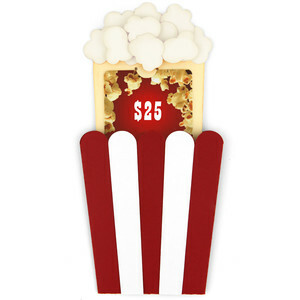 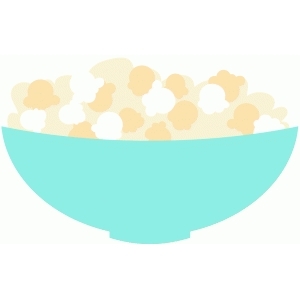 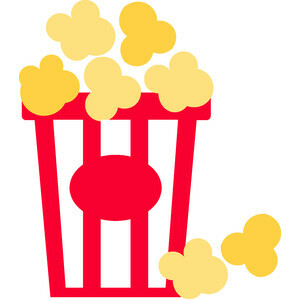 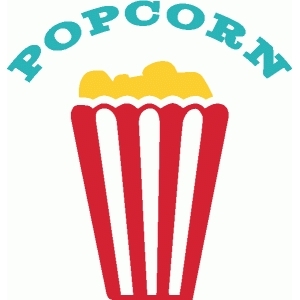 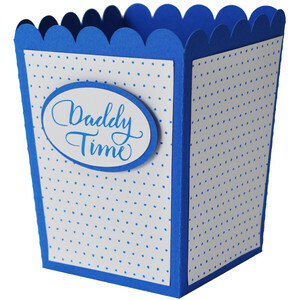 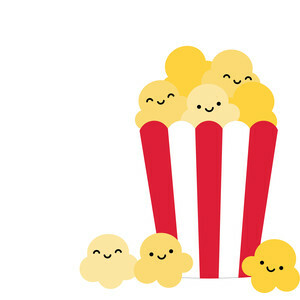 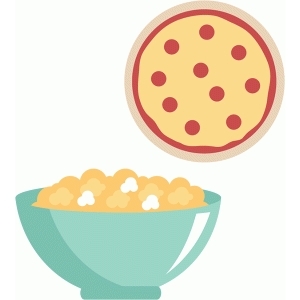 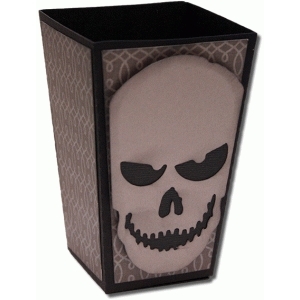 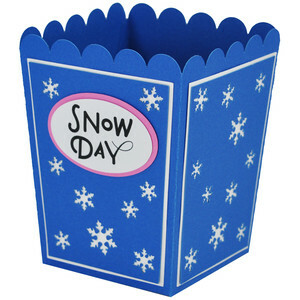 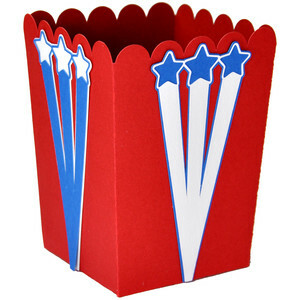 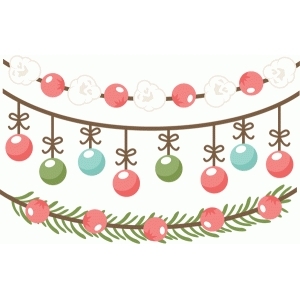 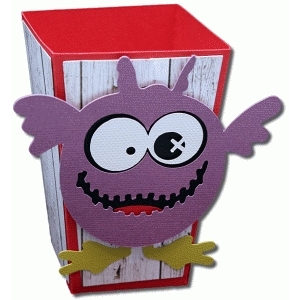 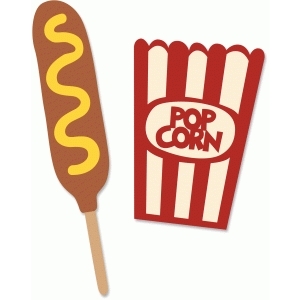 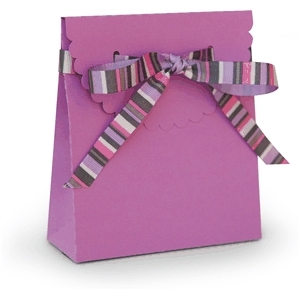 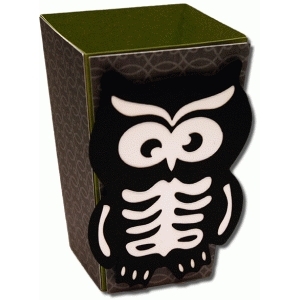 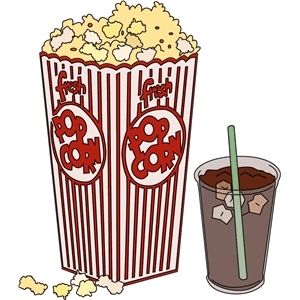 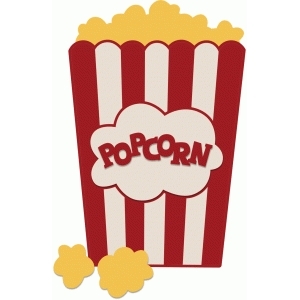 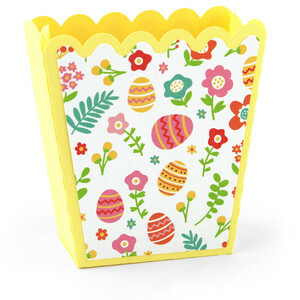 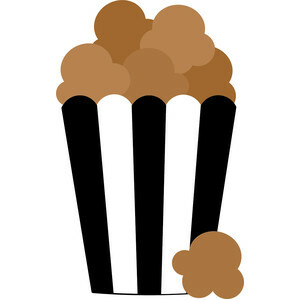 This cute popcorn box makes a great container for a treat and sure dresses up a party. 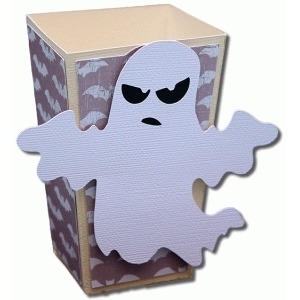 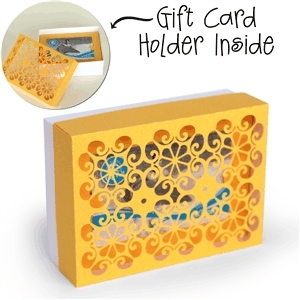 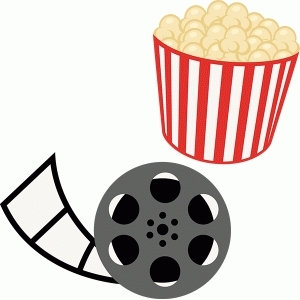 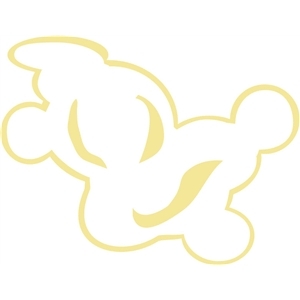 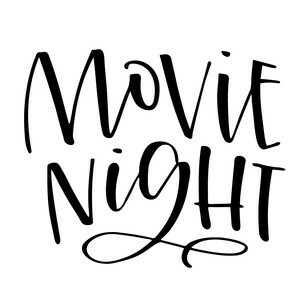 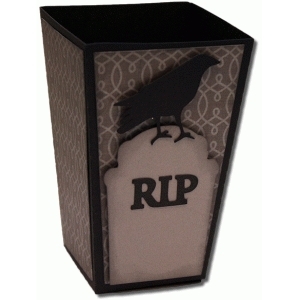 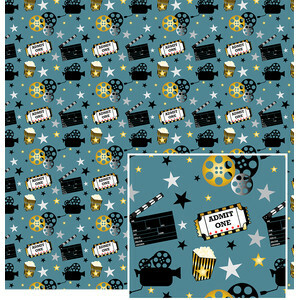 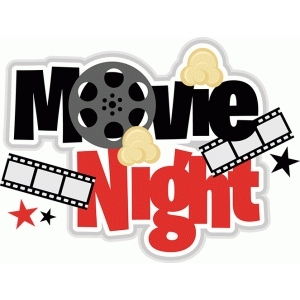 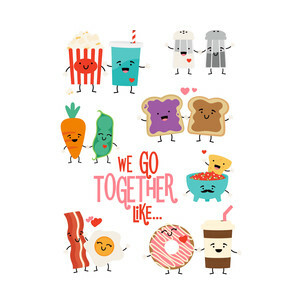 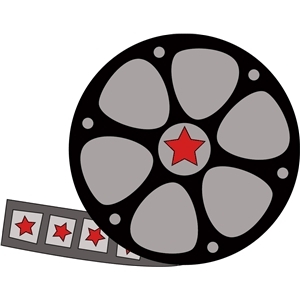 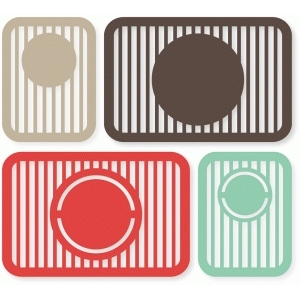 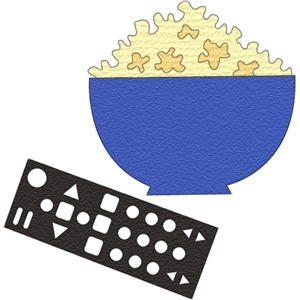 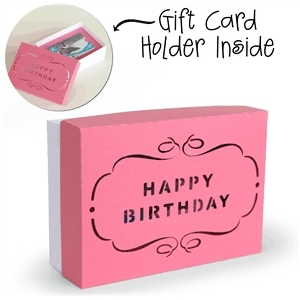 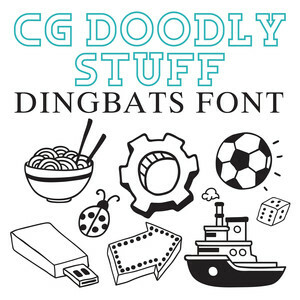 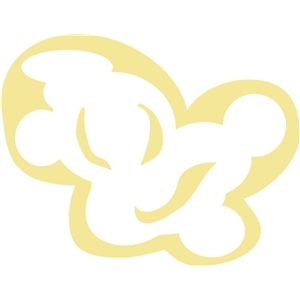 It measures 2.75x3.5 and can be cut on 8.5x11 cardstock. 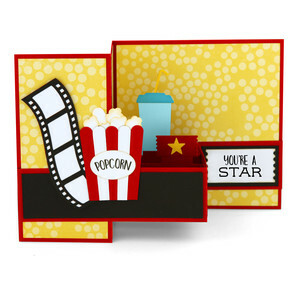 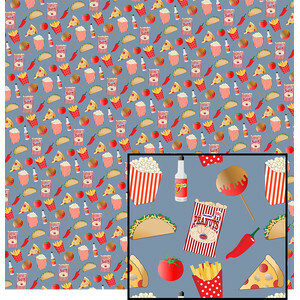 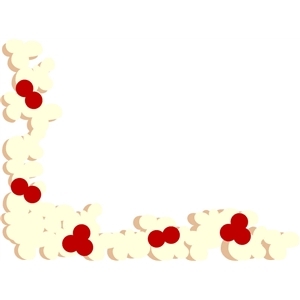 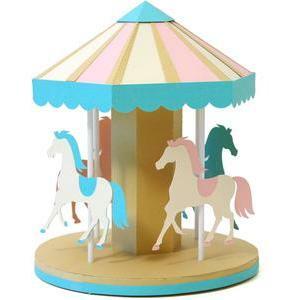 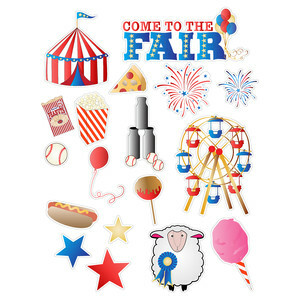 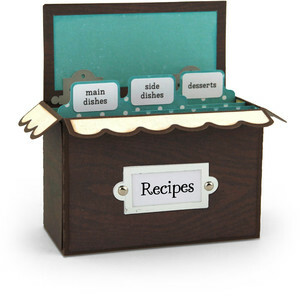 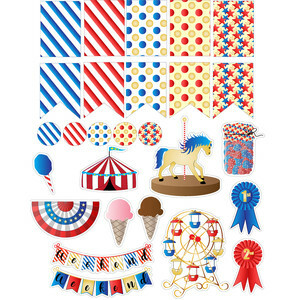 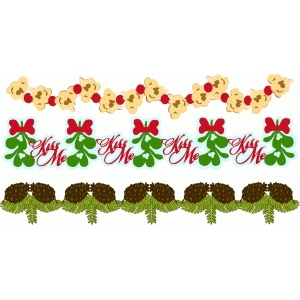 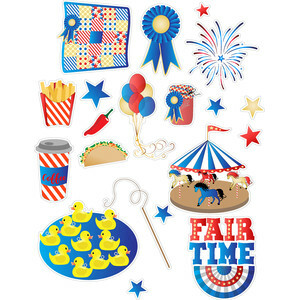 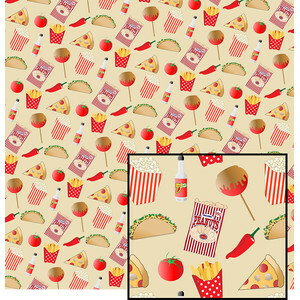 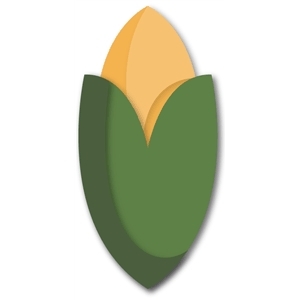 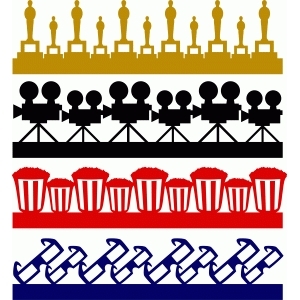 Visit www.loriwhitlock.com for ideas using Lori's files.